My friends Rebecca and Mike who live in England and work in all sorts of spaces, create entertaining sights to surprise us all with their magic ability to amuse and delight – and at the same time tell an abstract truth about our world. 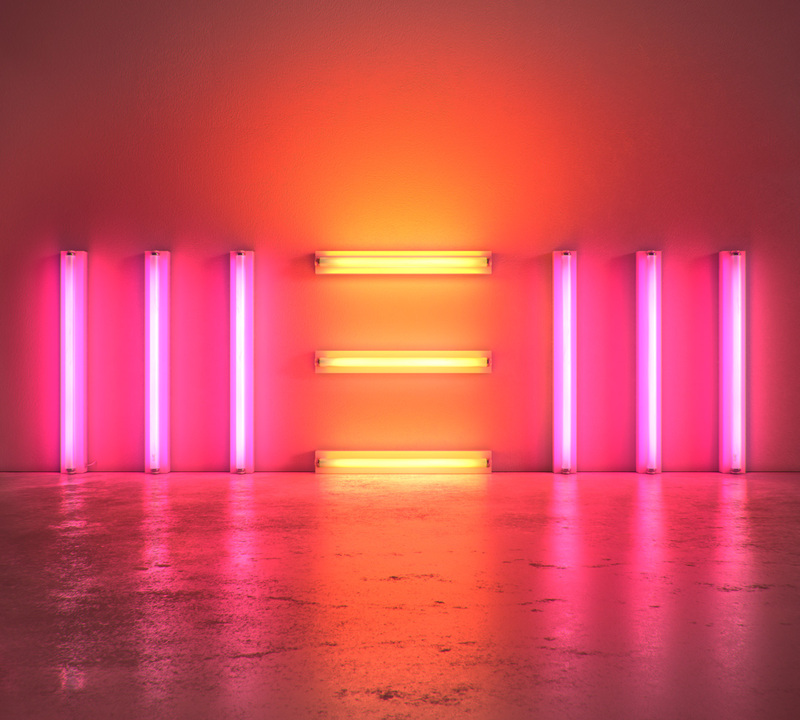 They dreamed up the catch-me-quick vision for Paul McCartney’s latest album, NEW: A brilliant light logotype set in glowing tubes of gas. Ably CGI’d by boffin Ben Ib.